This card is by Norma Artman. 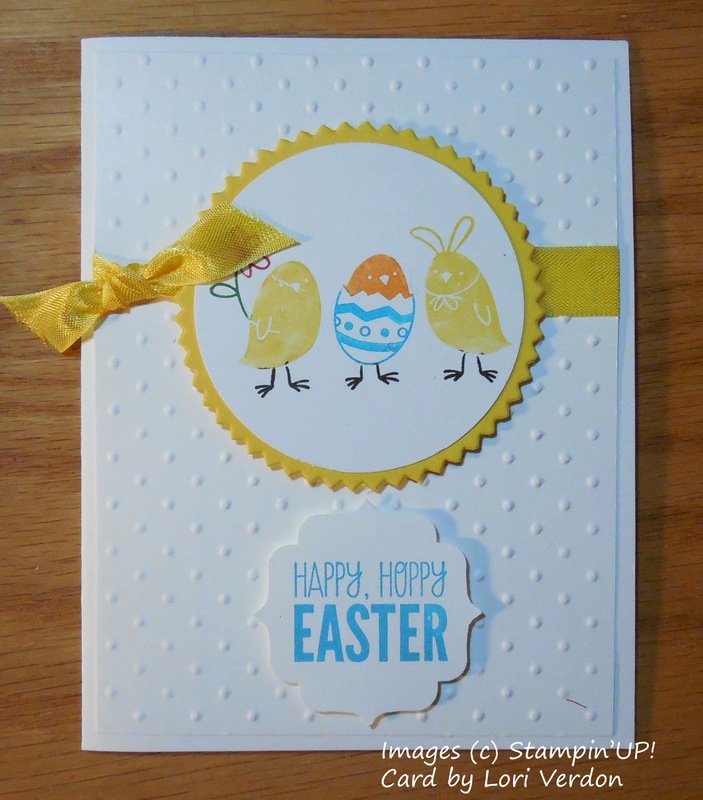 Norma and Cheryl both used Happy Easter Bunny, which is a single stamp. Have you ever wondered what we do at demonstrator meetings? Join us March 12th. Not every demonstrator actually sells product. 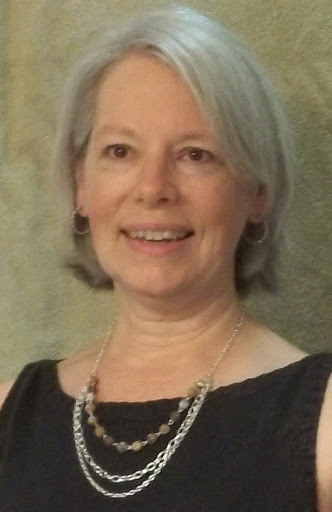 Lots of people join Stampin'UP! 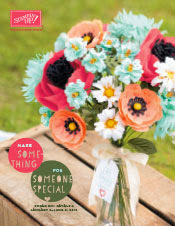 because they love the discount, and because they love getting together with other stampers to develop their skills. I have regular gatherings with everyone who's bought the Starter Kit through me and we do lots of stamping. Why not join us at our next meeting? - as my guest! You'll meet some great people and get to make a few cards. 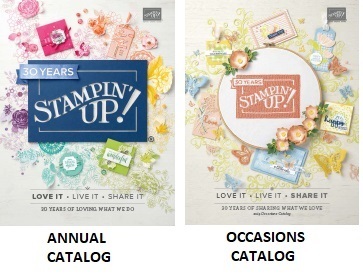 WHY ELSE SHOULD YOU JOIN STAMPIN'UP!?. . . Besides the future discount? The Starter Kit is actually any product you want up to $125 and you pay only $99. So buying it is saving you $25 right there. and Shipping is Free, so you save another $10. If you do want to run a business Stampin'UP! has some really good training to help you get started. And you'd be part of my group. We meet regularly to share ideas and support each other. 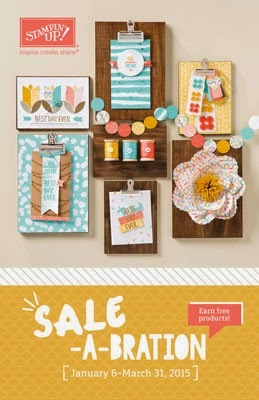 And since the Starter Kit is almost $100, if you Join During Sale-a-bration you can pick 2 free Sale-a-bration choices - or 1 Craft Kit. Contact me with questions. Or if you're ready you can Join On-line HERE. Unless otherwise indicated, all stamped images are © Stampin’ Up!®. The projects shown are for your personal inspiration and may not be copied for publication or used for contest submission. 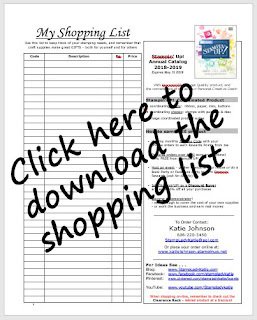 The content of this website is the sole responsibility of Katie Johnson, Independent Stampin' Up! Demonstrator. The classes and services offered on this website are not endorsed by Stampin' Up!